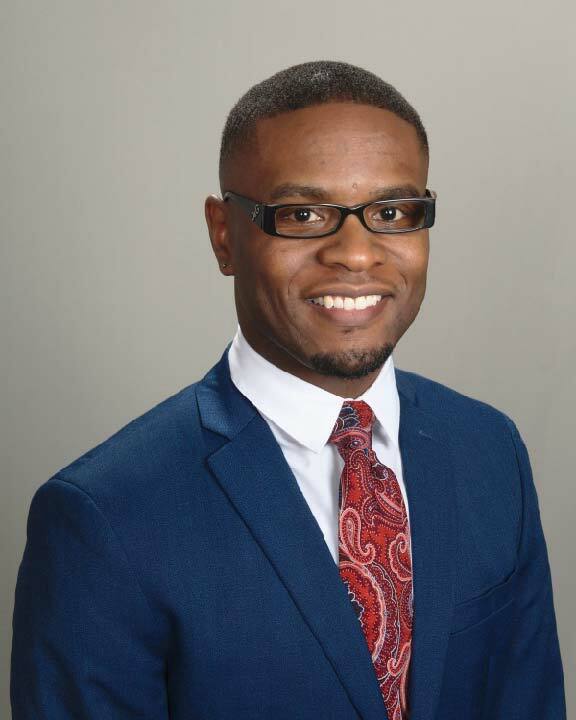 People JOSHUA RODGERS | Brailsford & Dunlavey, Inc.
Mr. Joshua Rodgers is a project analyst in B&D's Atlanta office and works on planning and implementation projects with a focus on higher education. He received his undergraduate degree in Political Science from Morehouse College and his Master of Public Administration Degree from Arkansas State University. Prior to joining B&D he worked as a real estate and finance paralegal for Habitat for Humanity, where he was in charge of asset management for over 200 mortgage portfolios and ensures state and federal compliance for the FlexCAP, New Market Tax Credit and CDFI programs. Outside of work, Joshua enjoys exploring new restaurants, enjoying a variety of music, and leading a Christian millennial life group in the Atlanta area. He lives in Marietta with his wife and two sons.